When i arrived at MJE for the first time at 2002, one of the first classes i took was on Israel, by Rabbi Mark Wildes. As an Israeli myself living abroad, it was the first time i encountered such sincerity and dedication that changed my whole sceptic perspective. It was so real. Israelis have a tendency to ask: "If you love her so much, why don't you just move here?" It was for the first time that i realized, that many many people, are truly dedicated to Israel, in their own beautiful way, even though they do not live here. They are active and involved more than many Israelis i know. They will protect Israel everywhere they go, and she is a part of their every day lives. More than that, i realized, that some people have a real mission and the love and dedication they have for Israel, helps others in the big Mitzva of bringing people closer to Judaism. Such a person is you, Rabbi Wildes. I will never forget my time in the US. 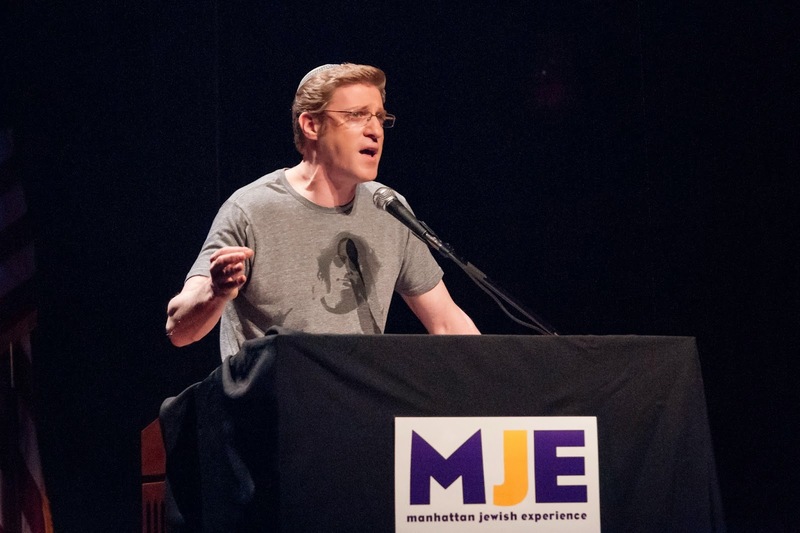 It was literally defined by my connection to MJE, which made me, amazingly, a more devoted Israel- and encouraged me to come back to my homeland, a much stronger, happier and proud Jew.